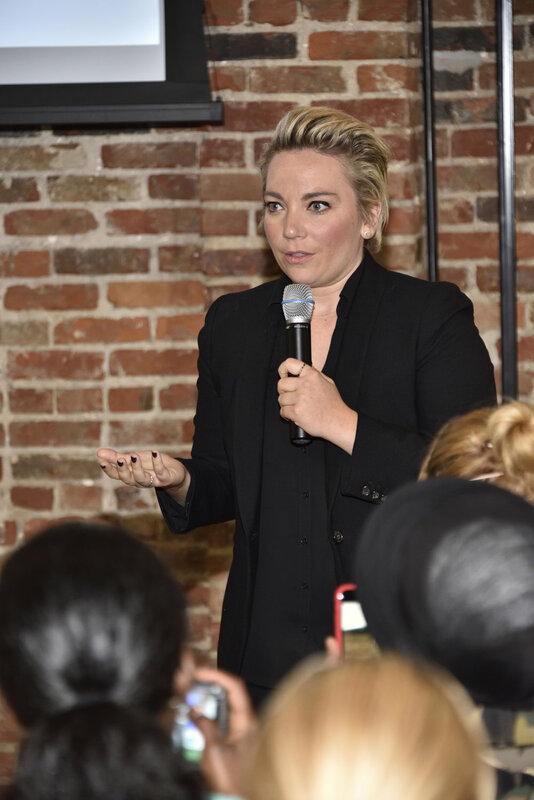 Photos from Bold Women Who Lead - June 23, 2018. 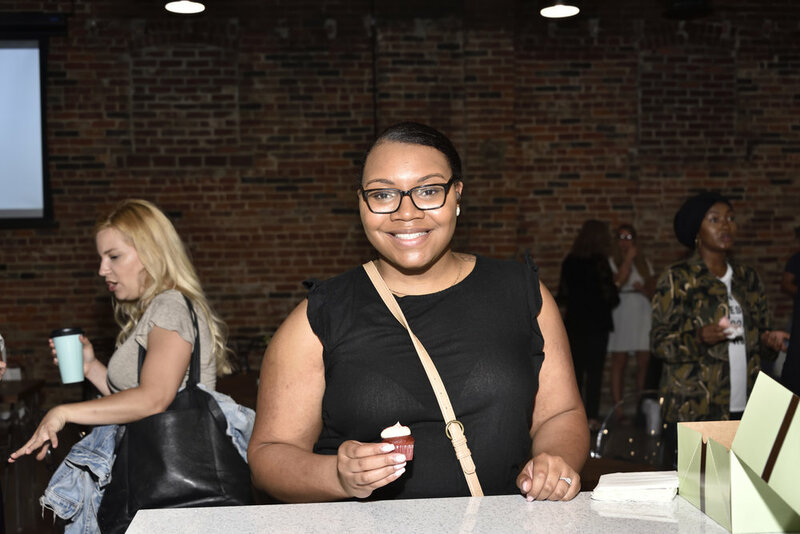 Saturday, June 23, 2018—Vim Mood hosted an insightful and inspiring gathering at Vision Loft Events. Attendees were able to network and shop on-site from various vendors including Kendra Scott Jewelry. 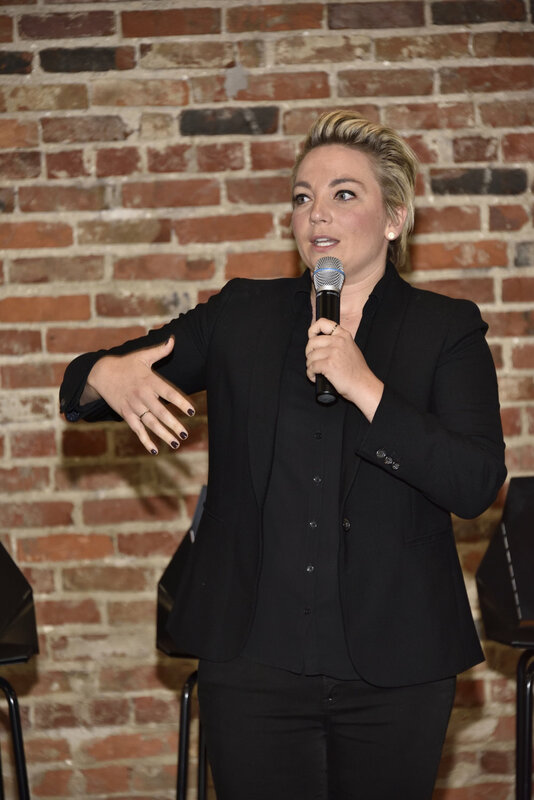 The main highlights were the lightning round speakers & the interactive panel of diverse women leaders who discussed topics surrounding women and leadership across their various industries among art, film, fashion, beauty, business and lifestyle. Learn more about the dynamic 2018 speaker line-up: HERE. Facilitate stimulating conversations among women in the community. Empower more women to take initiative and lead the way. Raise awareness and funds for our partner organization, Girls on the Run Central Indiana. Special companies like Kroger and many generous attendees supplied care items which were collected on-site and later donated to Coburn Place, an organization that provides support and housing options for victims of intimate partner violence. Vim Mood thanks all of the event donors, volunteers, supporters, speakers, sponsors and vendors. A community based housing program that provides financial assistance and resources to individuals/families affected by intimate forms of violence. A physical activity-based positive youth development program (PA-PYD) designed to develop and enhance girls’ social, psychological, and physical competencies to successfully navigate life experiences. Over the course of the program girls will: Develop and improve competence, feel confidence in who they are, develop strength of character, respond to others and oneself with care and compassion, create positive connections with peers and adults, and make a meaningful contribution to community and society. Such life skills will prevent unhealthy and risky behaviors, such as physical inactivity and negative body image, and promote positive health outcomes (e.g., physical, mental, social, and spiritual health).